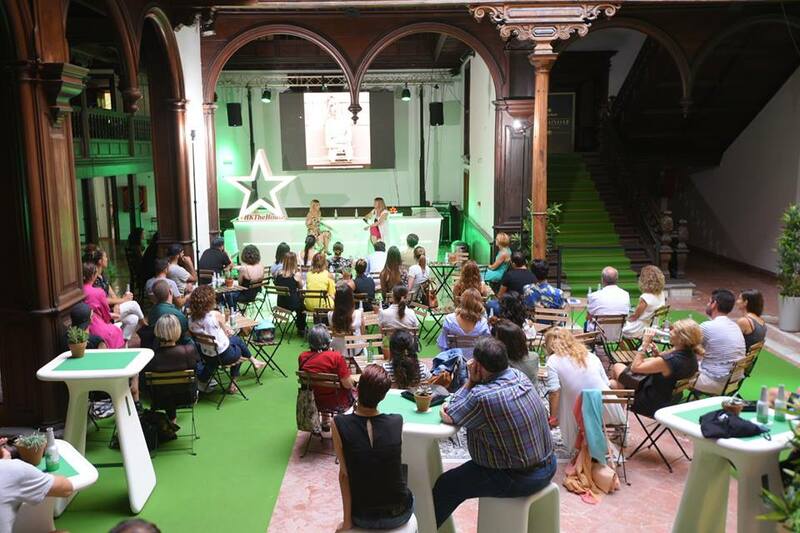 Heineken have recently teamed up with a range of creatives, entrepreneurs, innovators and influencers to give a variety of talks, one of them being with the amazingly fabulous blogger and entrepreneur, Milena Rodher. 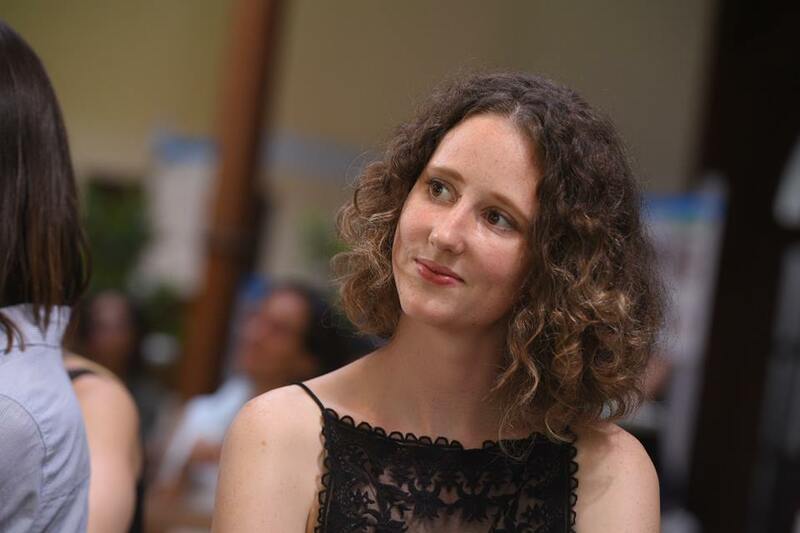 Milena Rodher has been a popular presence on the fashion scene here in Santa Cruz de Tenerife due to her sharp eye for trends, imbecile sense of style and fun and playful social media updates. She is the ultimate girl boss and if you didn't love her already, her talk with Heineken ensured that you left feeling motivated and enamoured with the Milena Rodher empire. Milena began her career in fashion through blogging, although she didn't know it at the time, her success in this field has formed the foundations of her career today. Blogging lead to creating an online vintage store which in turn brought her to the fashion capital of the world, London, to study Fashion Styling at Central Saint Martins. Her retail career grew and grew and Milena earnt her stripes working in a boutique in Notting Hill, for the fashion giant Inditex and now all this hard work has brought her to her own boutique nestled away in the heart of Santa Cruz. The talk was held in Palacio de Cartas in Plaza Candelaria, home of Heineken House and soon to be a new cultural centre in the city. The ornate, traditional Canarian building with its tall ceilings and big wooden balconies was the perfect setting, offering a chilled, laid back environment in which to soak up the words of wisdom being offered. Whilst only short, the talk, hosted by Cris Hernandez owner of The Concept Boutique, provided lots of insight into the world of personal branding and retail. Be sure to keep an eye on the blog to see more posts about Milena Rodher in the future..